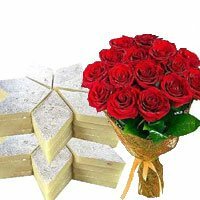 Our motto is to provide the strength of emotional threads between relations, regardless of distance or lack of time by means of delivering bouquet, sweets, cakes, shagun and other gift items on almost all the occasions. 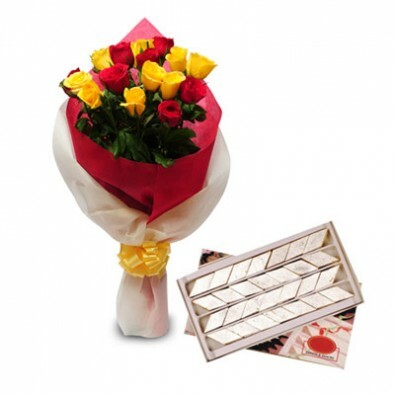 Imagine how your friends and relatives will feel when they get sweets, flowers or other gift delivered from you at their doorstep. 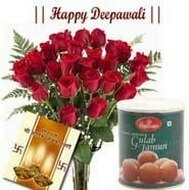 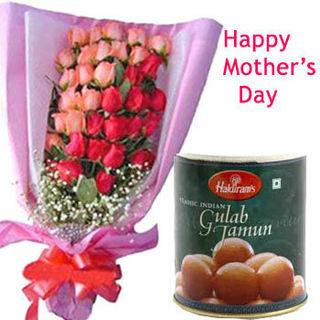 We are bound to spread happiness through our reasonable and superior quality flowers and other gift items. 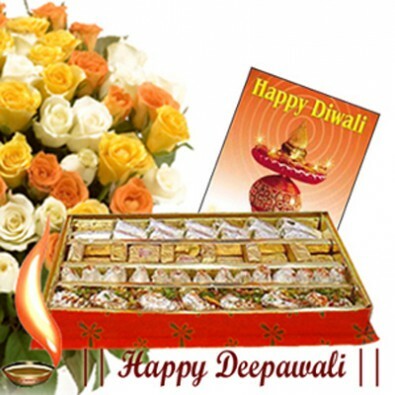 La Needs dedicatedly provides Online Sweets Combo in Ahmedabad. 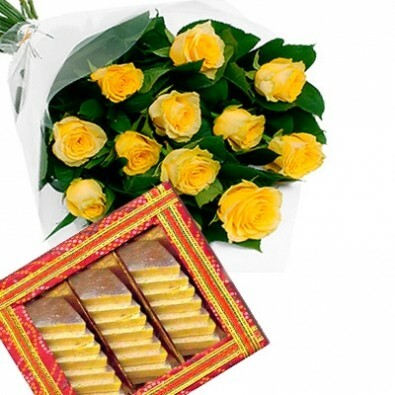 We have a wide range flower and sweets combos for every occasion; all you need to do is to visit our website or call us and place your order with all your details. 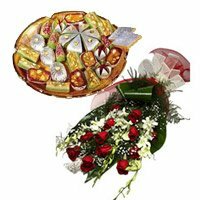 Our range of flower and sweets combo includes red roses with rasgulla, yellow roses with sweets, mix roses with sweets and many more. 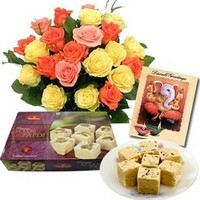 Our sweets combos also include greeting cards and other gift items as per the need. 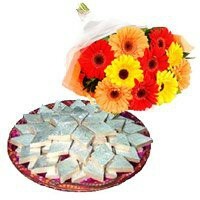 We are also ready to customize the combos according to our client’s requirements. 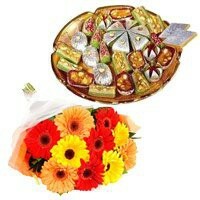 12 Mix Gerbera with 1 Kg..
15 Red Roses and 1 Kg..
6 White Orchids 12 Red..